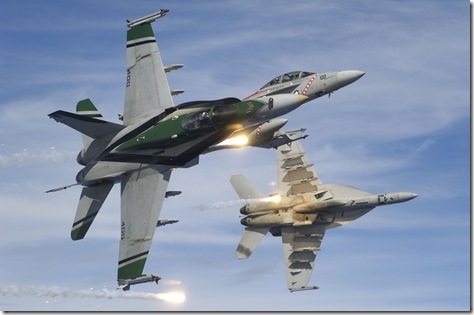 Tailhook Daily Briefing: Where Have all the Strike Fighters Gone? Where Have all the Strike Fighters Gone? 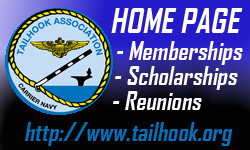 There is a current and growing aircraft shortfall in Naval Aviation. The shortfall is real and if not corrected, puts carrier aviation and the Nation at risk. We must help where we can. A shortage of at least 125 Hornets is forecast for the near future. 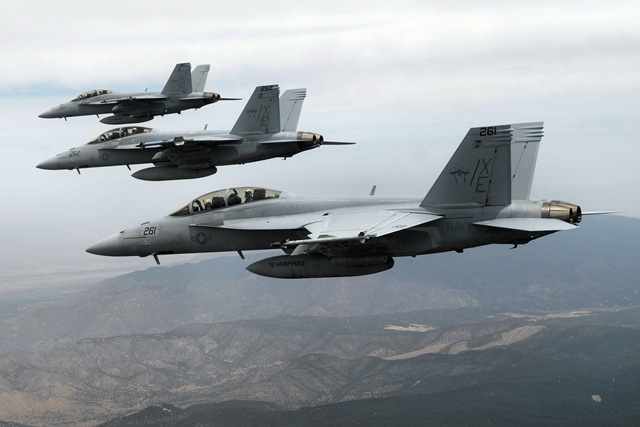 It will be only worse if an ongoing program to extend nominal F/A-18 flight hours from the initial design life of 6,000 hours to 10,000 flight hours doesn’t work. It may be even worse than that if the most optimistic delivery dates and quantities for the F-35 Joint Strike Fighter aren’t achieved. If this shortfall is not corrected, the Nation will only have enough strike-fighters to equip seven of its ten carrier air wings, questioning the need to build and maintain carriers in future years. 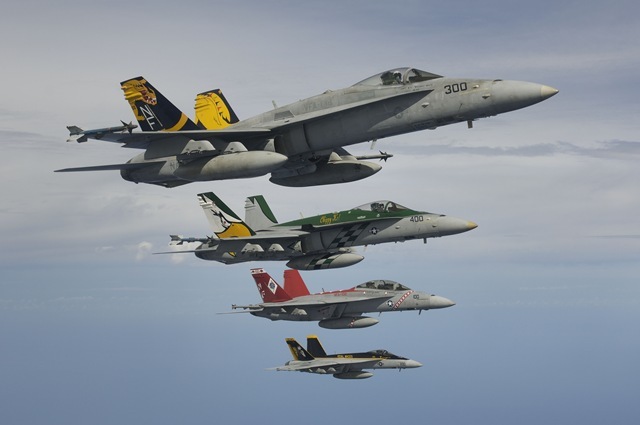 Already this shortage is reflected in one Carrier Air Wing operating without any strike fighter squadrons assigned, and two Marine Corps Hornet Squadrons being placed in a cadre status, awaiting the delivery of F-35s. 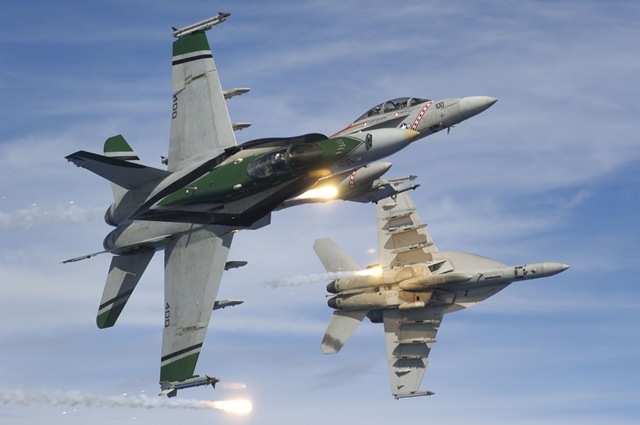 Moreover, there are no viable options to speed up or increase the delivery of the F-35, or to take any other actions to extend quickly and inexpensively the life of the older Hornets. The dilemma facing Navy leaders is well-defined and clear. 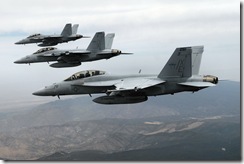 The only viable solution is for the Navy to purchase additional Block II F/A-18E/F Super Hornets. The capability to produce these new, capable and proven combat performers is there and the money can be found; it’s a misunderstood analysis in the bureaucracy that’s the problem. Unfortunately, certain minds are made up and at this point it will take more than Navy analysis and pleas to make it happen. It will take the sum total of the voices of concerned citizens from around the country in support of the Navy to make the situation known to bureaucrats, the Administration, legislators of both parties and candidates too. I encourage each of you to offer your support – both publicly and privately – for acquisition of these necessary aircraft. Our Naval Aviation war-fighters need our full support to achieve a solution to this crisis and will greatly appreciate your individual and collective efforts. In the end, it’s the Nation that will benefit. Part of my rant of late has been "Cancel the JSF, and migrate the technology to existing platforms; F-15/16/18/22 et. Al." We're placing too much value in a program that has yet to be fielded, and we simply cannot afford to wait as we did with the V-22 Osprey. The Fighter gap exists in all Services, is growing unchecked, while threats overseas also continue to grow unchecked. IMO, specific platforms need to be designed for each Service, independent of one another, with the respective Services dictating the mission requirements and required Force levels for their platform. To the contrary, with DoD and Congress dictating terms, U.S. warfighting capability will be become severely hamstrung, and we will see our worldwide posture irreversibly diminished. Not exactly what our Founding Fathers had in mind. Is it?